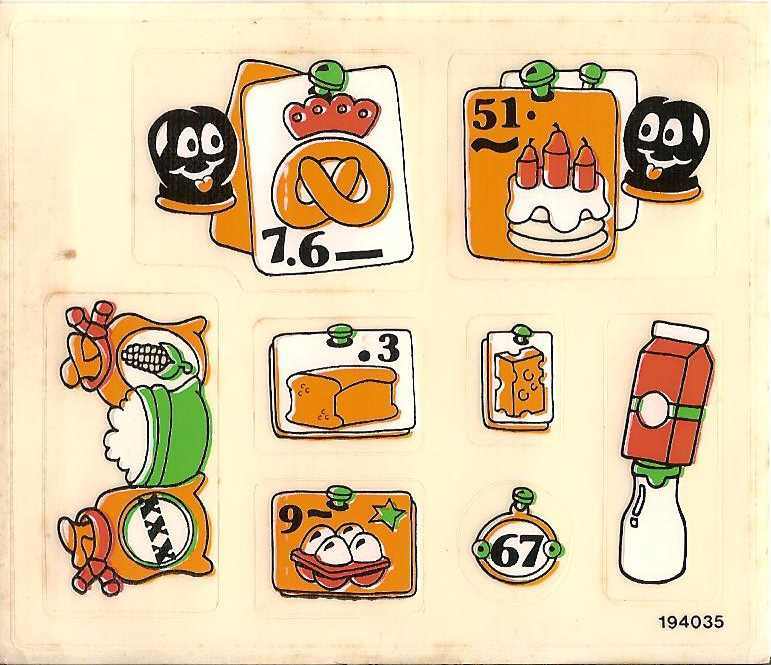 Welcome to www.fabuland.net. 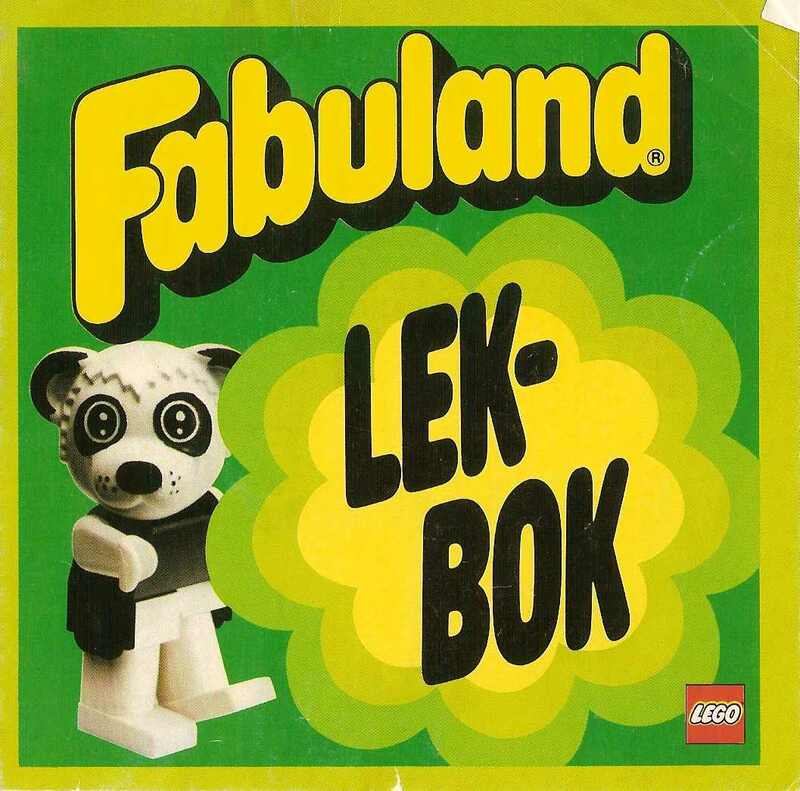 This place will be the online source for everything you want to know about Fabuland and will replace the old Unofficial Fabuland Homepage. If you have any questions, please e-mail me. 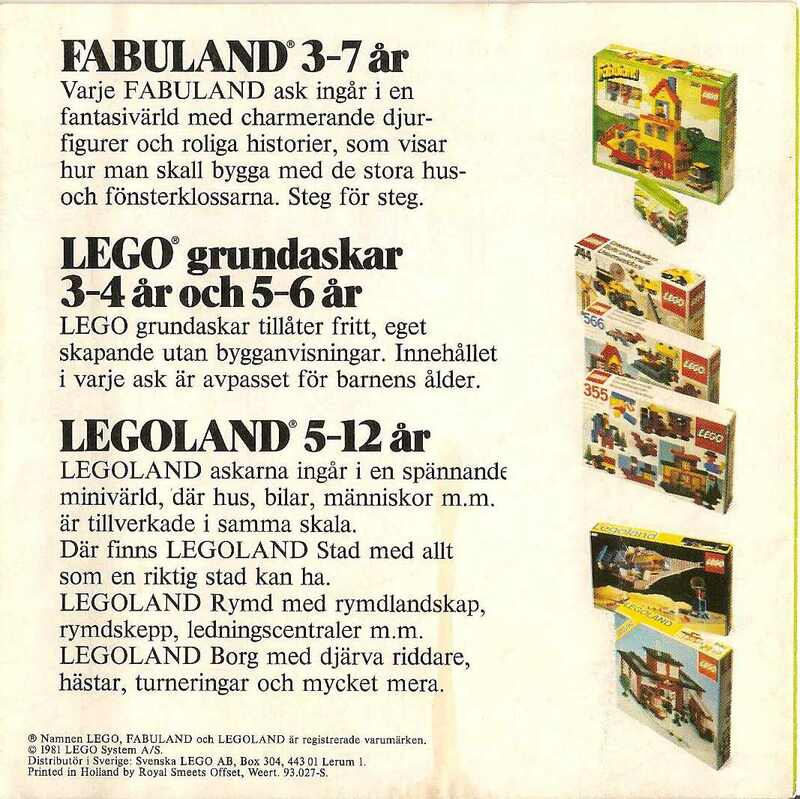 2019 celebrates the 40 year anniversary of LEGO Fabuland. 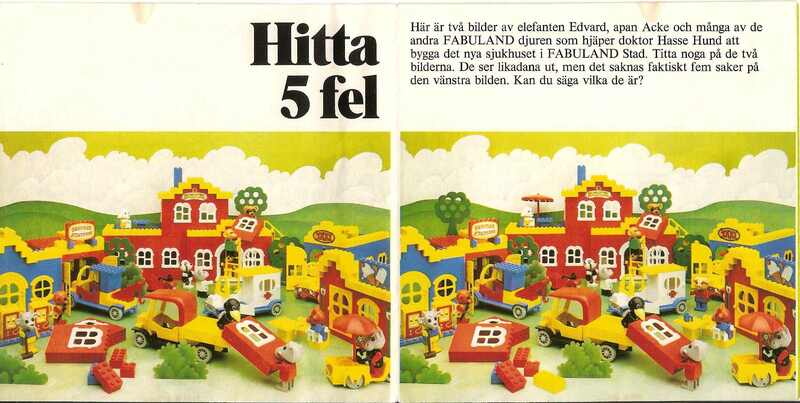 Fabuland was a LEGO thema that was produced between 1979 and 1989. With this theme LEGO aimed at children ages 4-8, so for children a bit too old for Duplo and still a bit to young for Miniland / City. 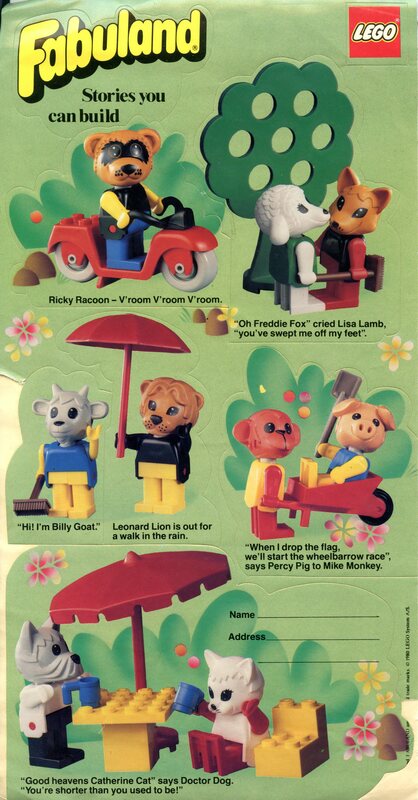 In Fabuland all figures are animals: Cats, dogs, mice as well as monkeys, elephants and foxes and many more. 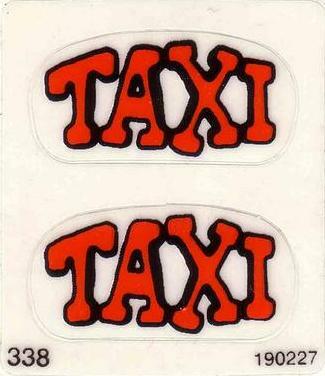 The live in a city with a restaurant, a bakery, playgrounds, a school and many more houses. 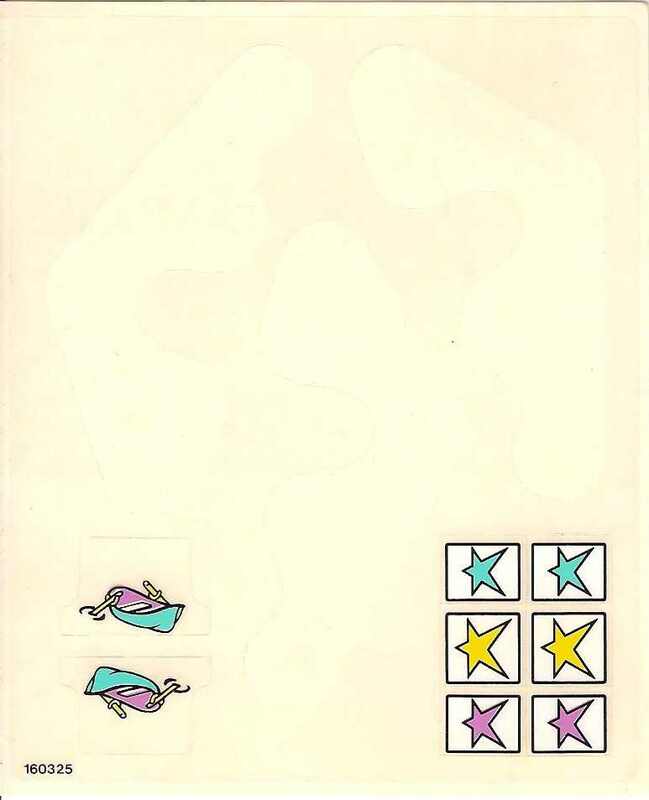 The houses are build with large parts: doors, walls and roof are large pieces, therefore the houses are easy too build and playing can start right away. The building instructions do not only show how to build, but are an adventure store in themselves and have been issues in many different languages. 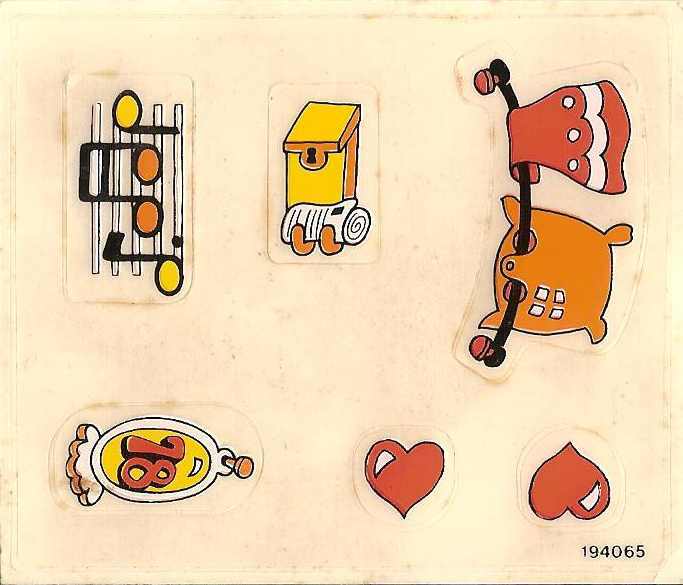 In the 1980s about 90 different sets with 90 different animal figures have been sold. Unfortunately LEGO then stopped producing them, but the theme is still loved by many. 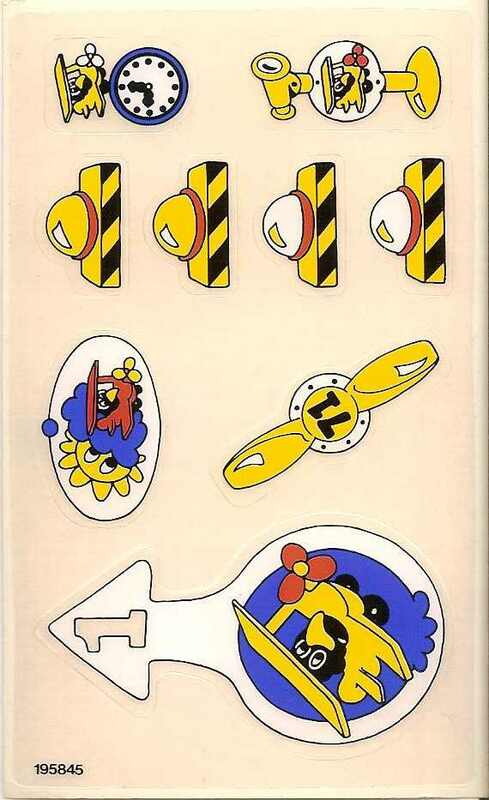 In 2001 LEGO produced a few sets similar to Fabuland with Mickey and Minnie Mouse as the main characters. However these sets were only produced during two years. 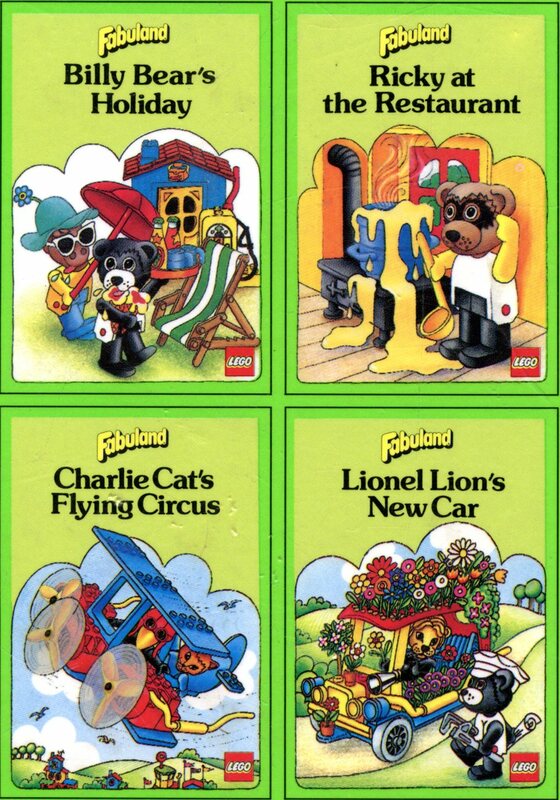 As I loved Fabuland as child I started collecting the sets and with the many spare pieces that I had I also started building more sets in the same style. The picture above shows my Fabuland City during one of the many LEGO shows. 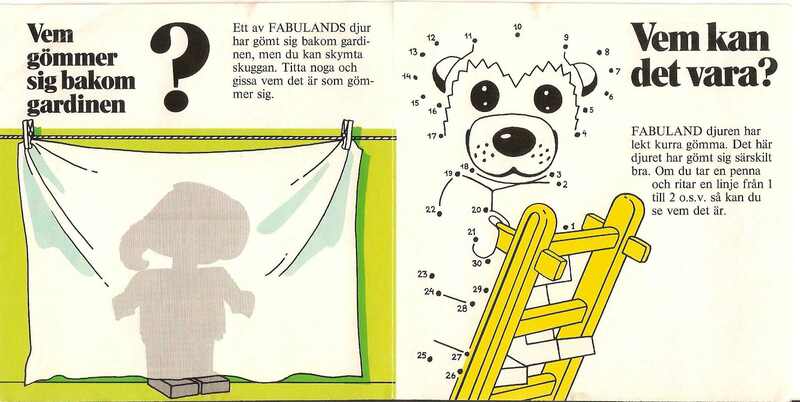 This page will provide you with much information about Fabuland. As more is better, if you have additional info, plese drop me an e-mail. 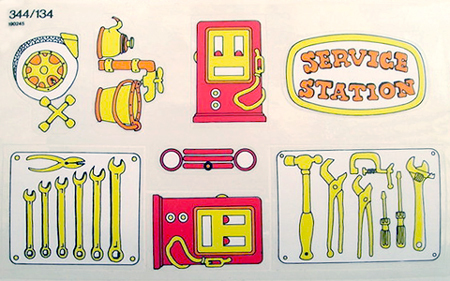 April 2013: added scans of books (click here) and a Fabuland sticker sheet (click here). Thanks to Martina. 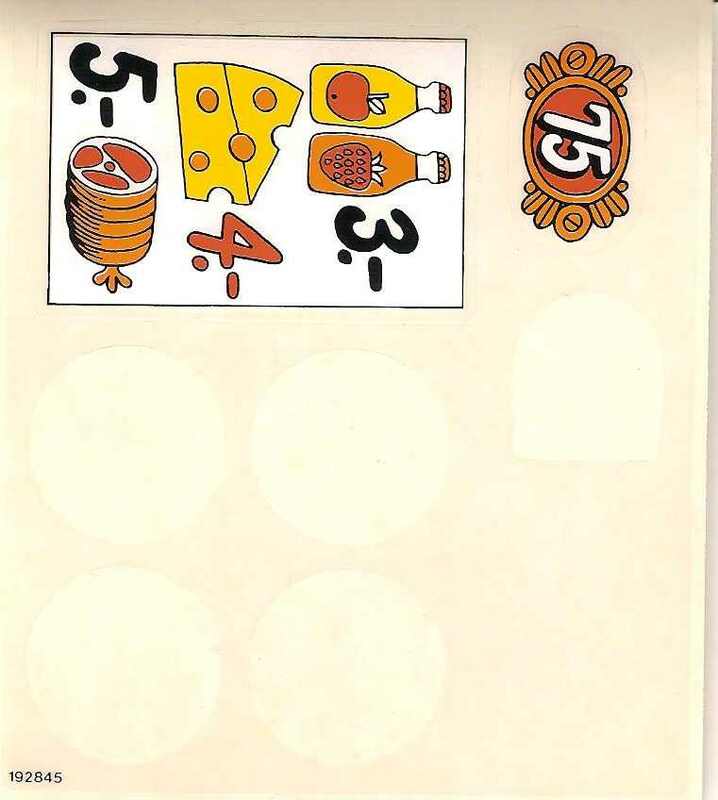 This includes pdf scans of the book Morty Maus (in German) and a 1986 Fabuland catalog. 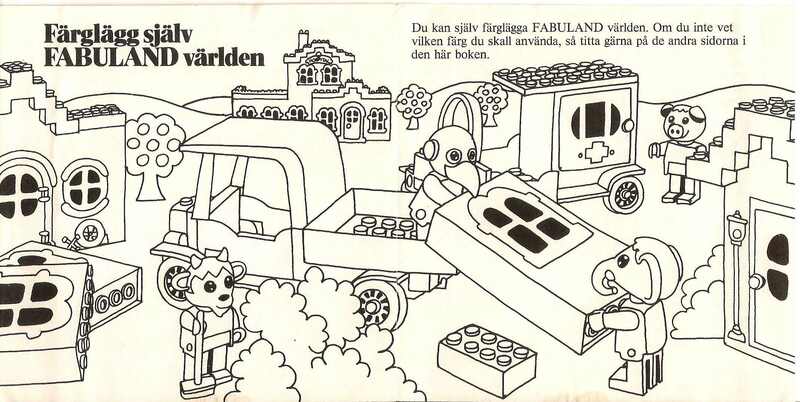 Swedish Fabuland activity book: Page 1, Page 2-3, Page 4-5, Page 6-7, Page 8, Page 9-10, Page 11-12.